Sean and Nicole have the two most ambitious children I have ever seen!! 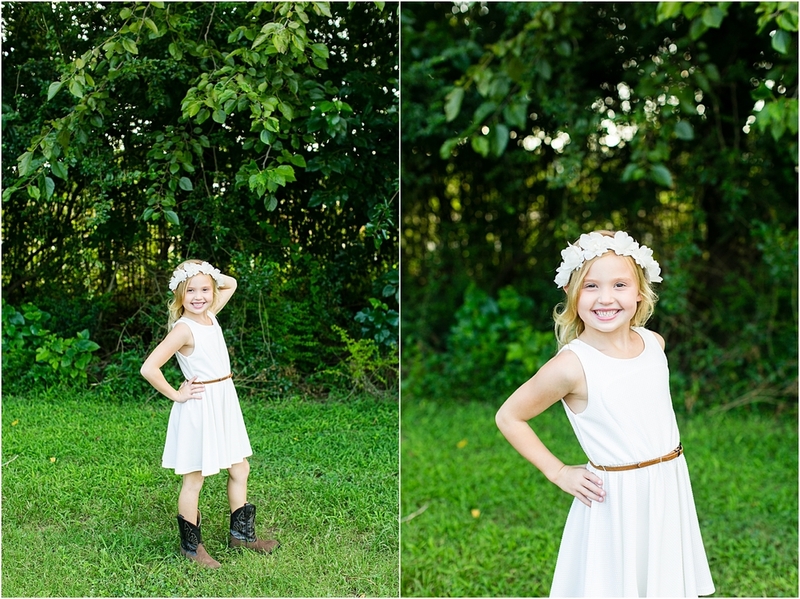 Jaden and Rhiley are so sweet and fun loving, they were a blast to capture. Jaden is more reserved versus Rhiley who is able tell anyone how it is; that baby girl is a fire cracker!! We all think she will be the one defending her older brother in the future. All that toughness is locked inside a sweet, innocent looking girl with a charming heart! That big brother of hers sure does have a lot to TRY to protect!! By the looks of all this fun they are having, don't you just want to squeeze them all? ?